Do you have Artistic Friends? As the Berea Arts Fest begins its 22nd year, we would like your suggestions as we continue to Let Art Grow with in the community. Do you know any artists who you think would do well at the fest or would like to be part of this years event? Do you have a parent who paints, a sibling who sculpts, or a neighbor who shoots photos ? If so, please send this application to them and show them that you appreciate their works. The Berea Arts fest offers cash prizes to the tune of $500 for best of show, $350 for 1st place, and $250 for 2nd place! 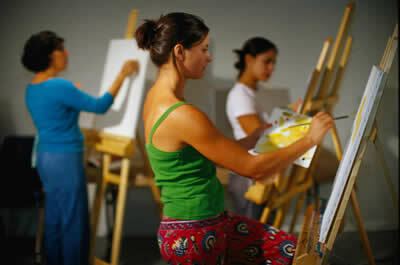 The Berea arts fest will be collecting applications now and until April 7th for booth spaces and live demonstrations. We thank you for your support and look forward to seeing you and your families on Sept 9th for another great festival. This entry was posted in Art News, arts, exhibits, ohio, photography and tagged art news, artists, berea, booth spaces, cash prizes, demonstrations, exhibit, exhibition, ohio, paint, photography. Bookmark the permalink.